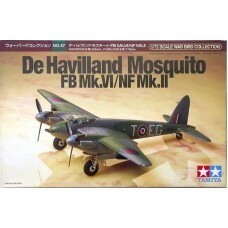 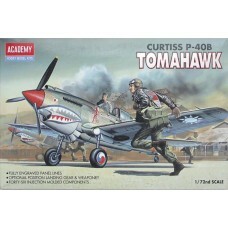 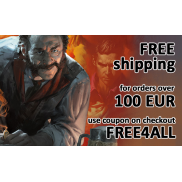 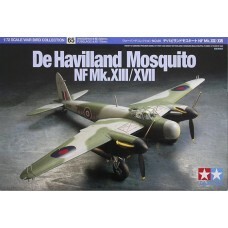 FactsBrand:	AcademyTitle:	Curtiss P-40B TomahawkScale:	1:72Released:	1996 | Rebox (Changed box only)..
FactsBrand:	TamiyaTitle:	De Havilland Mosquito FB Mk.VI/NF Mk.IIScale:	1:72Released:	1999 | Initial ..
FactsBrand:	TamiyaTitle:	de Havilland Mosquito NF Mk.XIII/XVIIScale:	1:72Released:	2001 | Rebox (Upd..
FactsBrand:	AcademyTitle:	U.S. Navy Fighter F4F-4Scale:	1:72Released:	2008 | Rebox (Changed box only.. 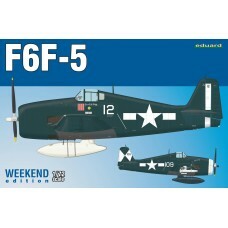 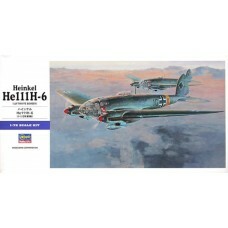 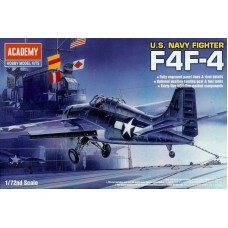 Weekend edition kit of US WWII fighter aircraft F6F-5 in 1/72 scale. 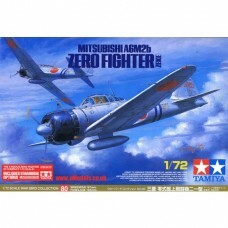 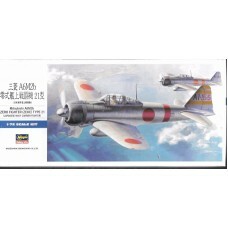 Content:plastic parts: Edu..
FactsBrand:	HasegawaTitle:	Mitsubishi G4M2E Type 1 Attack Bomber (Betty) Model 24 Tei w/MXY7 Ohka Mo..
Limited edition kit of German WWII fighter aircraft Fw 190A in 1/72 scale.The boxing is focused on a..
FactsBrand:	HasegawaTitle:	Heinkel He 111 H-6Scale:	1:72Released:	2004 | Initial release - new toolT..
Reedition of Junkers J.I in 72nd scale in ProfiPACK edition.Content:plastic parts: EduardNo. 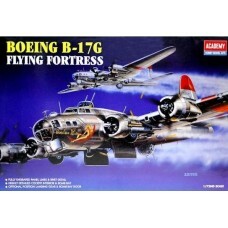 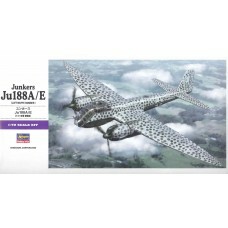 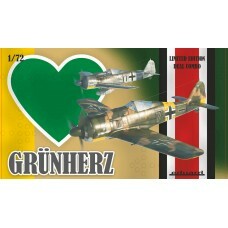 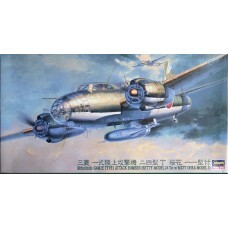 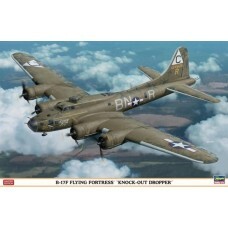 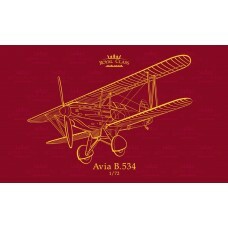 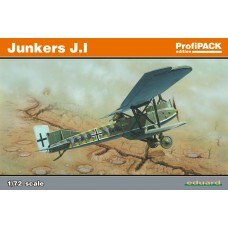 of deca..
FFactsBrand:	HasegawaTitle:	Junkers Ju188A/EScale:	1:72Released:	2010 | Initial release - new toolTy..